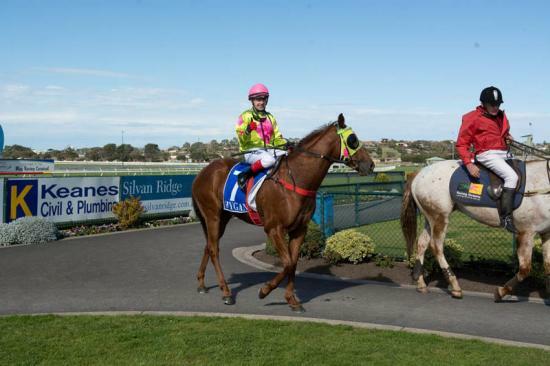 Vegas Bound was awesome in winning his maiden at the Bool on Monday 8th September by a big margin. He was beautifully ridden by Dean Yendall, and when he pushed the button to go, he really raced away and buried his opposition. It was always expected that he would run a trip, but we didn't see a win like that coming! Now the "penny has dropped" with him we should have a lot of fun going forward.